Wallet Wear - How You Use Is How To Choose! First ask yourself, what am I doing lately? What do I have planned in the next months? You may be traveling, or heading out to the home improvement store, or attending a very special family occasion. 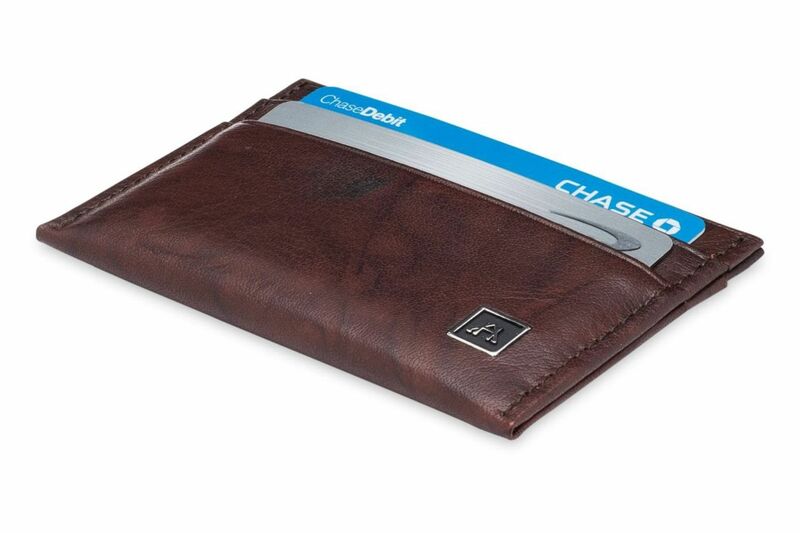 Whatever your days include, one wallet may not be the answer for your busy lifestyle. Since our prices are so reasonable, it is very easy to have a different wallet for all the activities in your week! 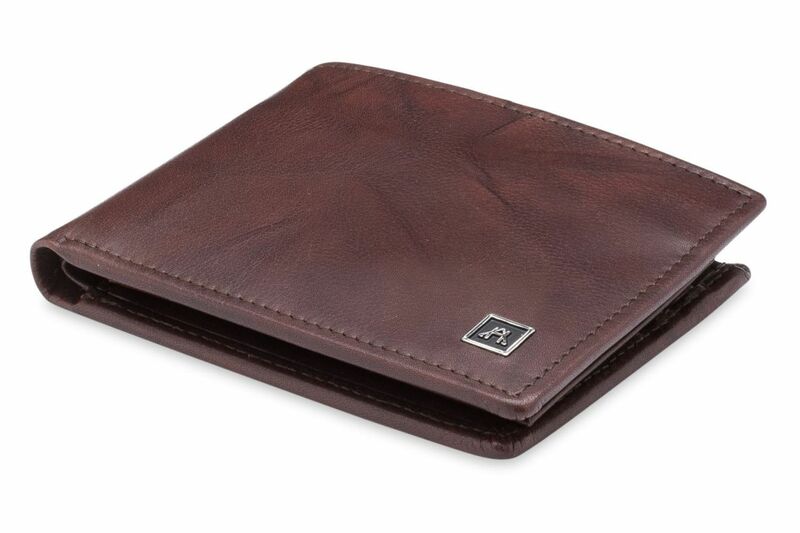 Take a moment to click through some beautiful options for all your wallet needs. You may find that there are some very interesting choices that will be just right for you. With so many options of texture and color, you can pick the style that you enjoy. Create the look you want and choose the black or brown leather shade that suits you. The look, the touch, the finish - each one first rate! Instant gratification is just a click away! 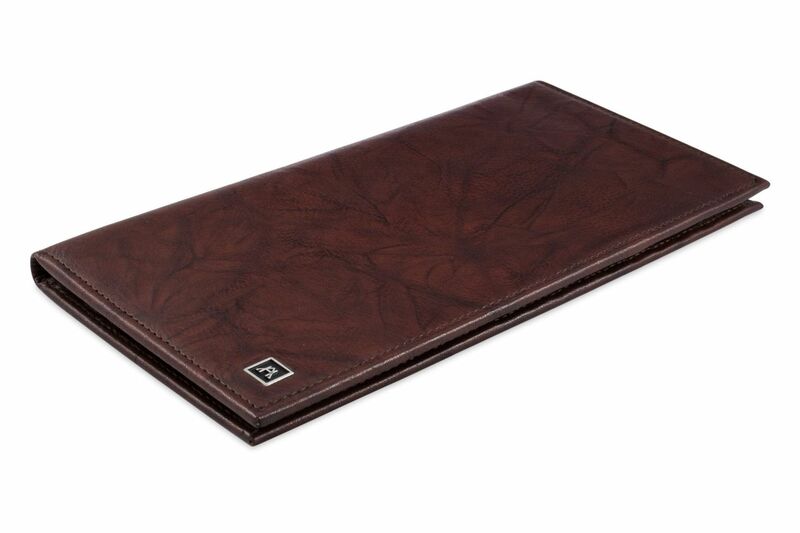 Buffalo calf leather with a rich antique look - waxed to protect the beauty of the natural looking leather. Full grain cowhide embossed with a lizard grain and antique finish to replicate the original glazed reptile. Buffalo calf leather glazed in a time honored way to enhance the beauty of the grain as well as giving this leather a bright luster. 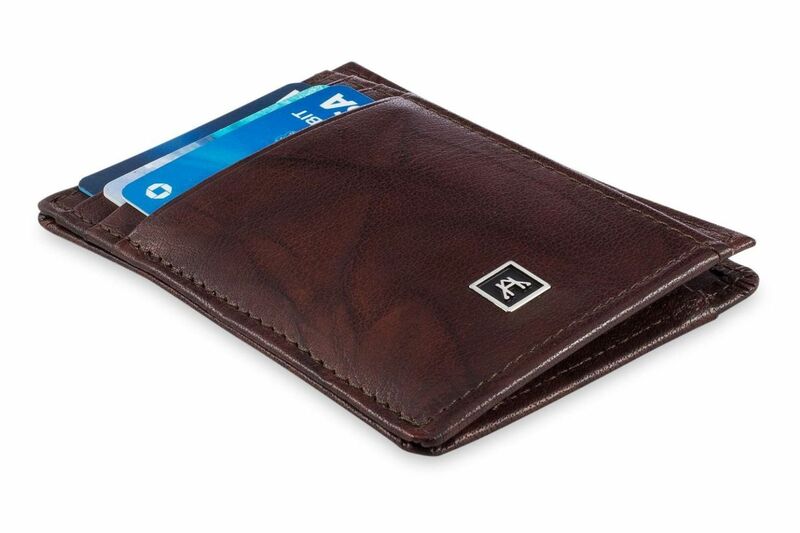 Full grain lamb nappa leather tanned to be as soft as the best leather jacket you have ever seen, yet not so soft that the wallet will lose its shape. Pebble cowhide richly textured with a flat finish. 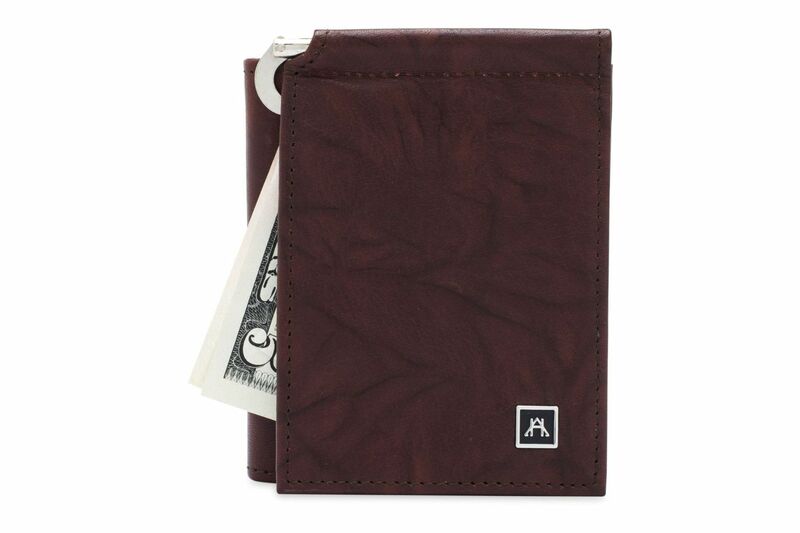 Our wallets are created with everyone's personal flair in mind. There are comfortable traditional styles, unique money clips, contemporary slims, and iPhone "all in one" wallet designs. Have a look... there's one or two that will be just perfect for you! The answer to light and efficient travel - on the right inside, you have a pocket for your boarding passes and your passport or receipts. On the right side are pockets for airline and hotel cards as well as credit cards. On both the left and right sides are pockets for various currencies as well as a mesh pocket for any additional receipts or documents. A true classic - there are six (6) credit card pockets on the inside on the billfold with two side entry pockets behind the credit card pockets. It has a bill compartment on the top with a divider insert to separate money from receipts. RFID protected. 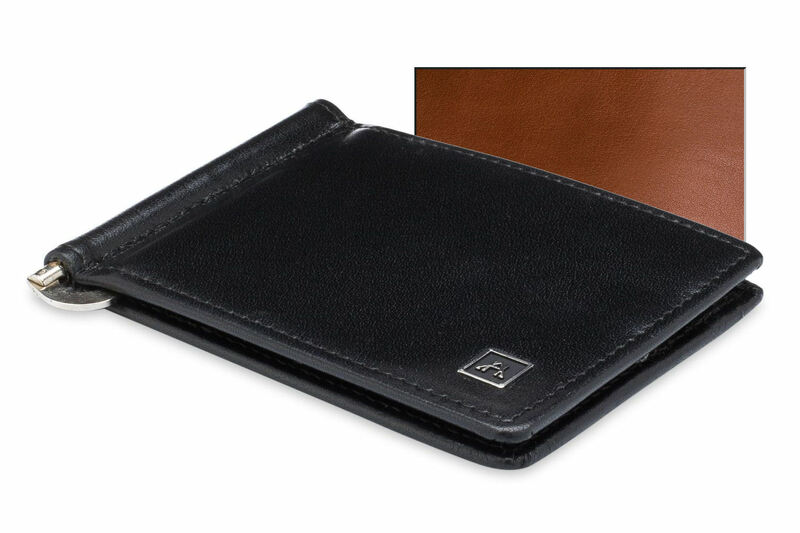 Identifying yourself with ease - our classic billfold has a removable ID holder inside with two (2) clear windows for those who need to show multiple forms of ID or have subway or access passes. Under the removable card case on the left side, there are two (2) credit card pockets. On the right side are three (3) credit card pockets. Behind each of the credit card pockets are two (2) additional pockets for cards or pictures. On the top of the billfold is a currency compartment with a divider to separate currency from receipts. All credit card pockets have RFID protection. 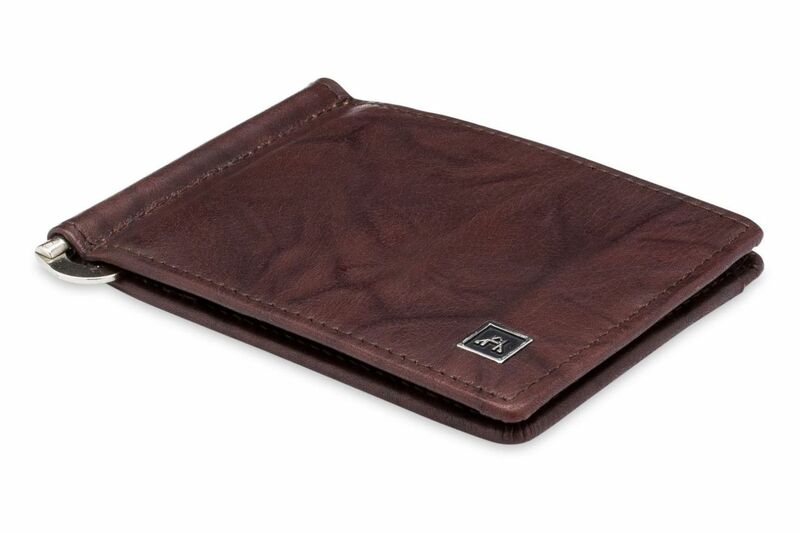 Have your cards at the ready - our business card case has four (4) pockets, two on each side. It also has one pocket on the top. Carry your business cards in the pocket on one side and accumulate customer cards on the other. Keep extra cards in the top pocket. If you prefer, use it as a front pocket wallet with credit cards in the front and back pocket and money in the top pocket. Within easy reach, our front pocket wallet has three (3) credit card pockets on the front, a side entry pocket for pictures or additional cards, an open center compartment for money and an ID window on the back side for your driver's license. RFID protected. For busy sales people, our gusseted card case has a flap pocket with a clear window. It has a credit card slot on the front of the gusseted pocket. Inside, the gusseted pocket can easily accommodate forty (40) business cards while on the back of the case is another pocket that can be used to file customer business cards. You won’t know how you got along without it! Your money streamlined - this money clip has three (3) credit card pockets on each side of the wallet. Also on the inside of the wallet is a clip to hold bills. On the back of the wallet is an ID window. RFID protected. 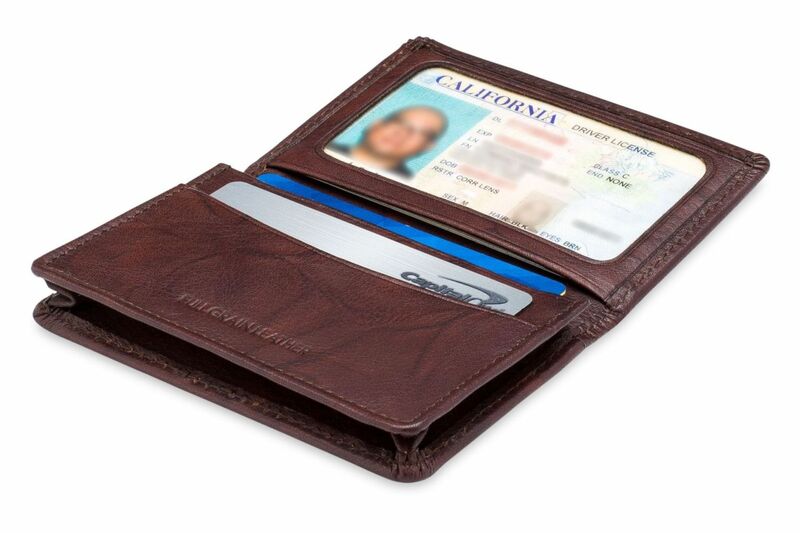 Cut to the head of the line with our wallet that has a removal ID case with three (3) credit card pockets. On the inside right and left sides of this wallet are four (4) additional credit card pockets. There are seven (7) credit card pockets in total. Along the top of this wallet is a compartment for currency and receipts. All credit card pockets have RFID protection. Tony designed this ingenious "all in one" wallet for himself! There is a money clip on the front cover making your currency available without opening the wallet. On the inside flap of the money clip is a small pocket for receipts. The wallet opens like a book and inside there are three (3) credit card slots on the left and right side of the "book". There are also side entry pockets behind the credit card pockets. On the back of the wallet is a clear ID window. All credit card pockets have RFID protection. 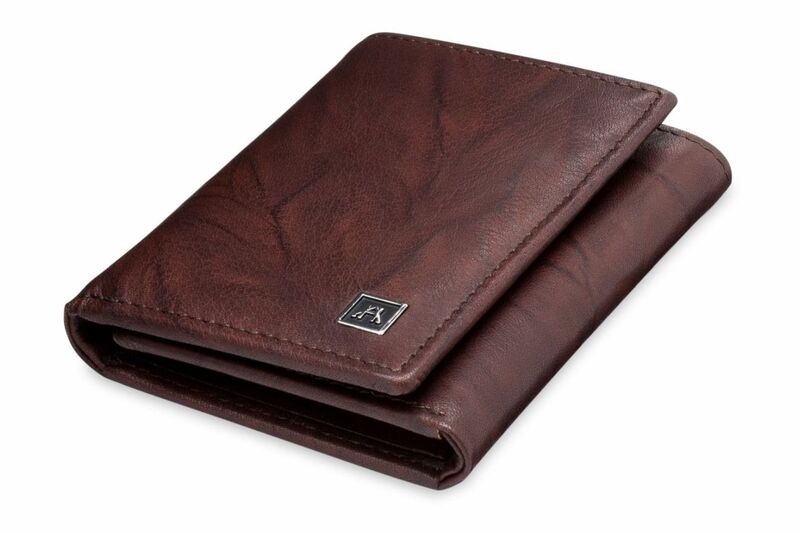 Another great classic is our traditional three fold wallet. The left and right fold outs have three (3) credit card pockets on each side with an additional side entry pocket on each flap for extra cards or pictures. The center section has an ID window. Across the top of the wallet is a generous pocket for bills and receipts. 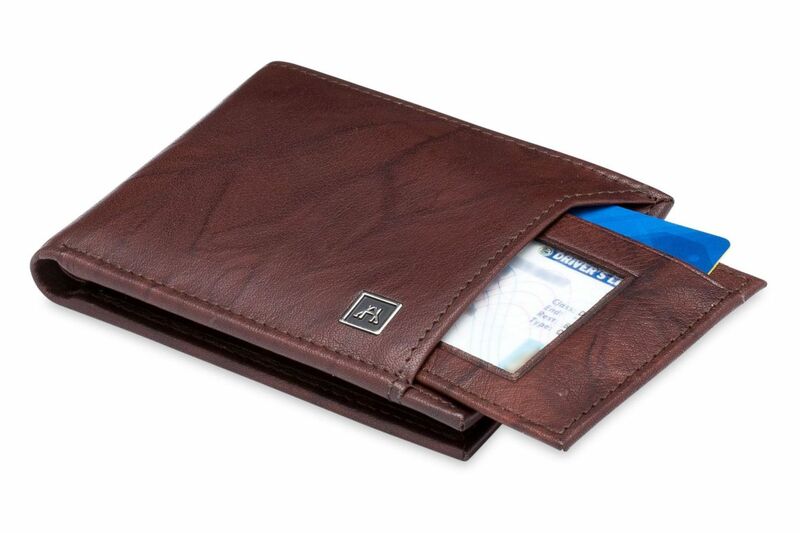 All credit card pockets have RFID protection. Looking for a thoughtful and very useful gift? We have the perfect solution. 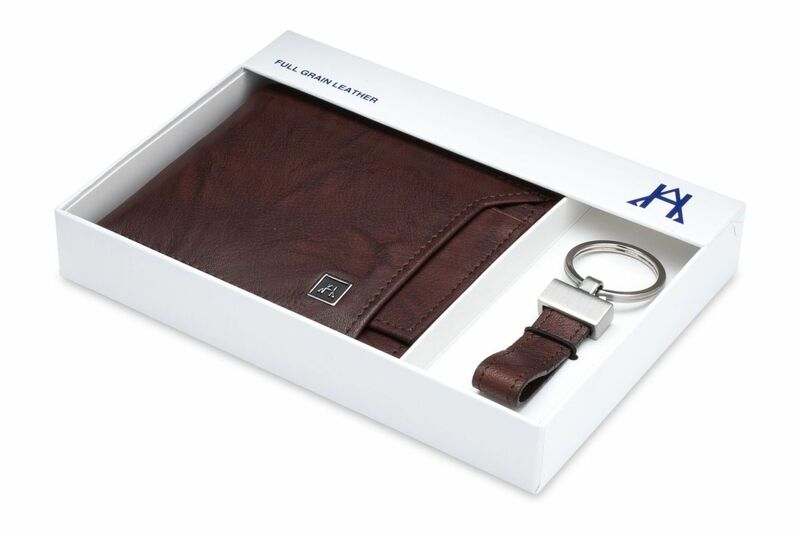 It's our key fob and removable ID wallet all in one package. The credit card pockets are RFID protected. Just add gift wrap, a bow, and a sweet message! Have the world at your fingertips with our iPhone 5 wallet that has credit card pockets and a side entry pocket on the front of the case. The iPhone 5 easily slips in the top of the case. The back has a clear ID window for ID's. How can you take everything you need and carry as little as possible? Simple! 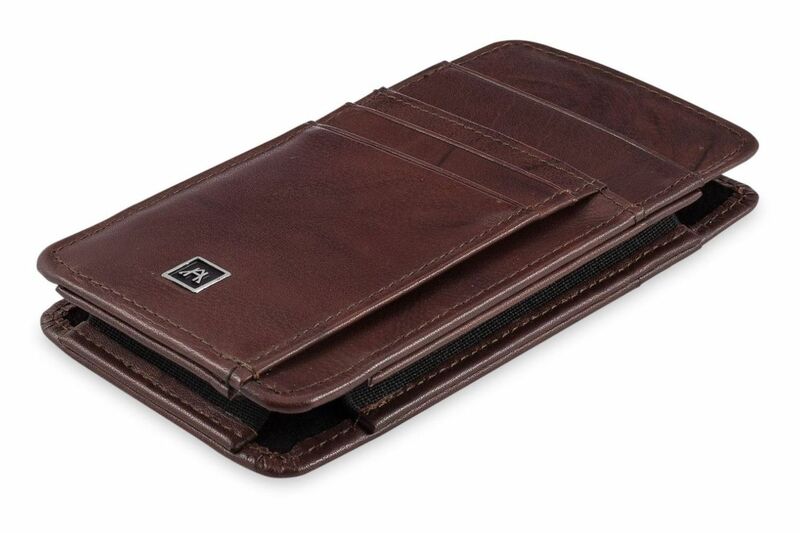 The iPhone 6/7 wallet is a case that can also double as a front pocket wallet. 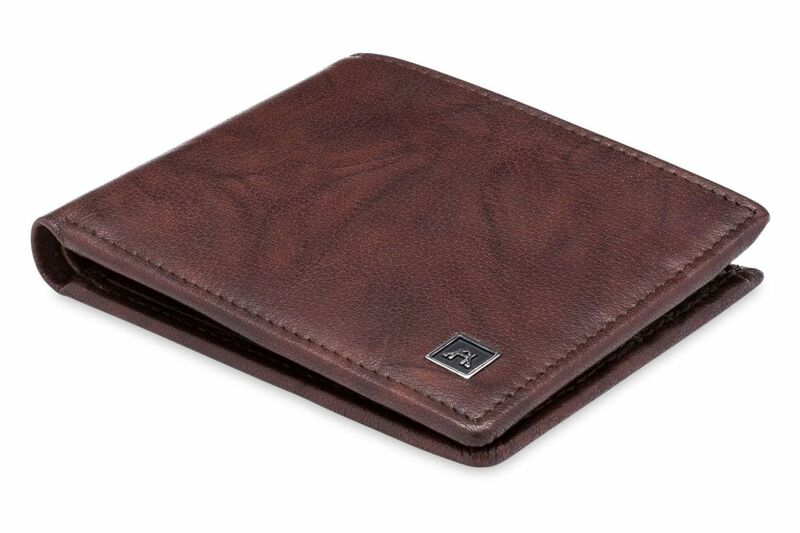 The front side has four (4) credit card pockets, and a side entry pocket that can accommodate money or cards. The back of the iPhone Case has an ID window and an additional credit card slot. 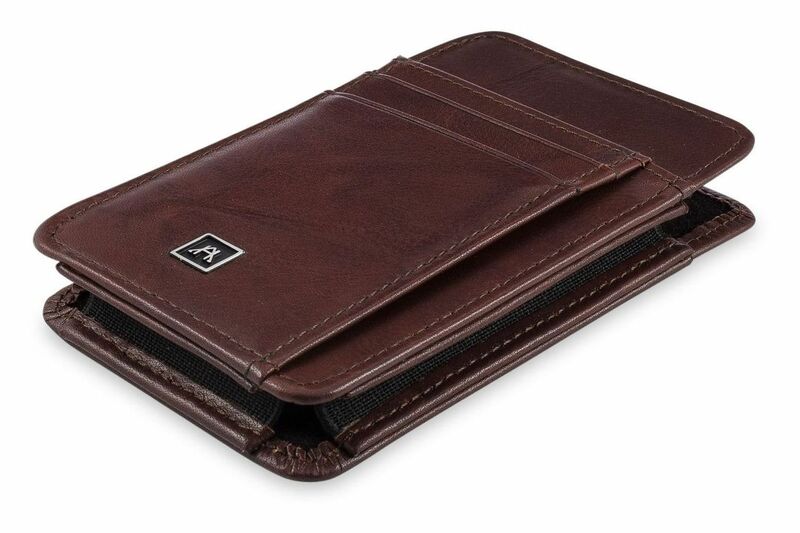 This wallet accommodates the iPhone 6 and 7 models, but not the plus model.